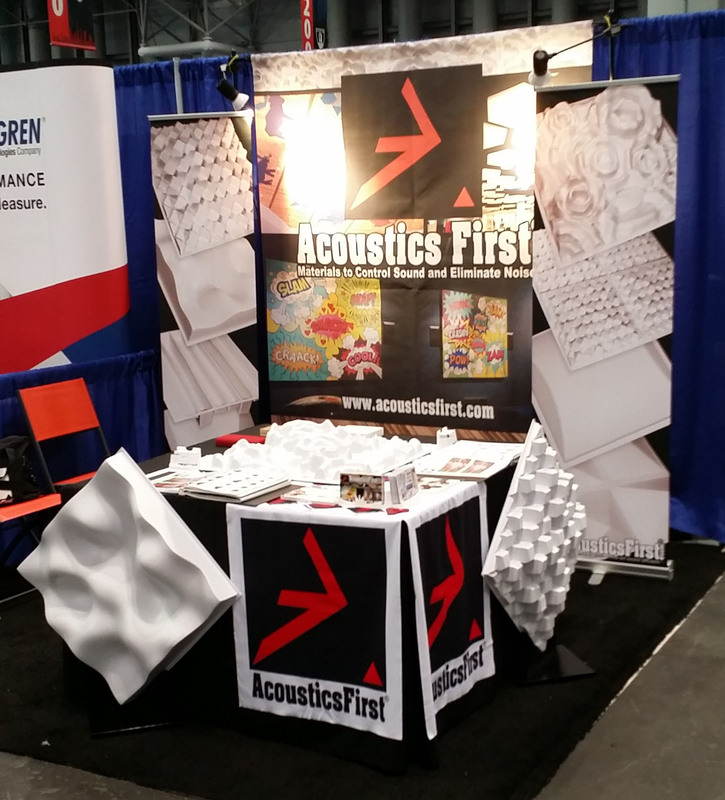 Acoustics First® is pleased to announce our latest creation: The Aeolian™ Sound Diffuser. In some ways a simplified version of our popular Art Diffusor® Model D, the Aeolian™ is the latest in our line of ‘Organic Quadratics’. Part of the Aeolian’s™ unique design comes from its use of “implied symmetry”. Although the edges are all asymmetric, the height variations are just subtle enough to create an illusion of symmetry when installed in a standard 15/16” grid, or spaced appropriately on a wall. 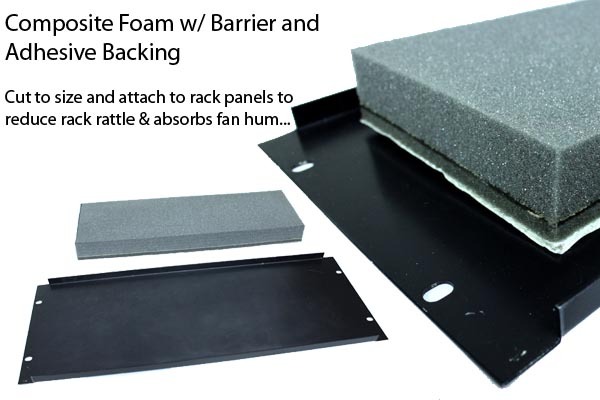 The lack of a uniform edge also has added acoustical benefits in the way of “randomness”. 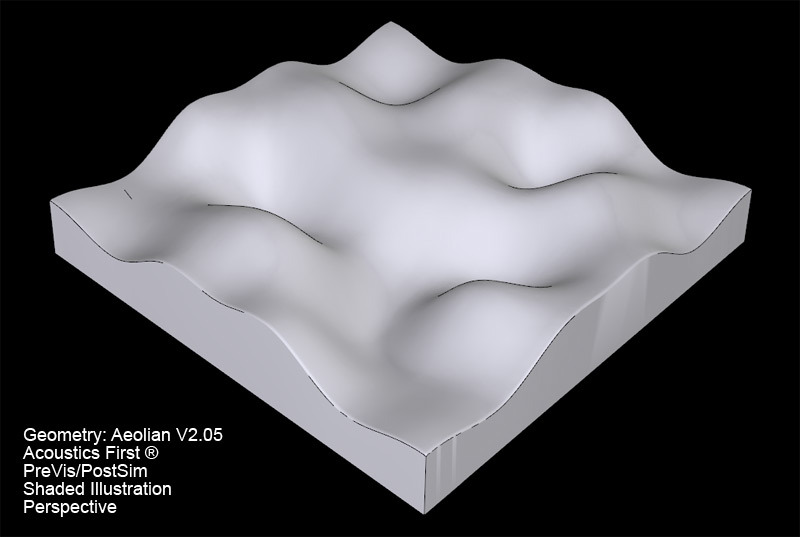 The development process for the Aeolian™ was similar to that of our ‘Model D’. 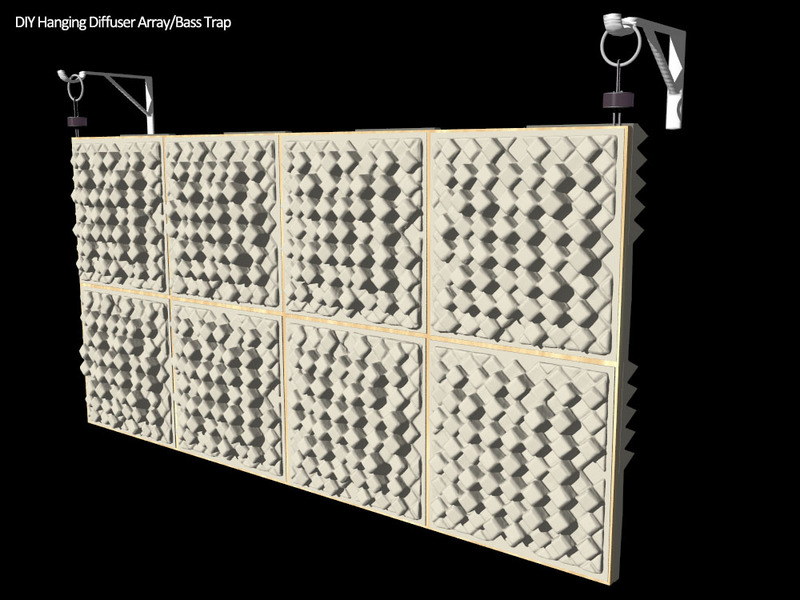 Various 3D models were created and refined, after which we ran acoustical simulations. 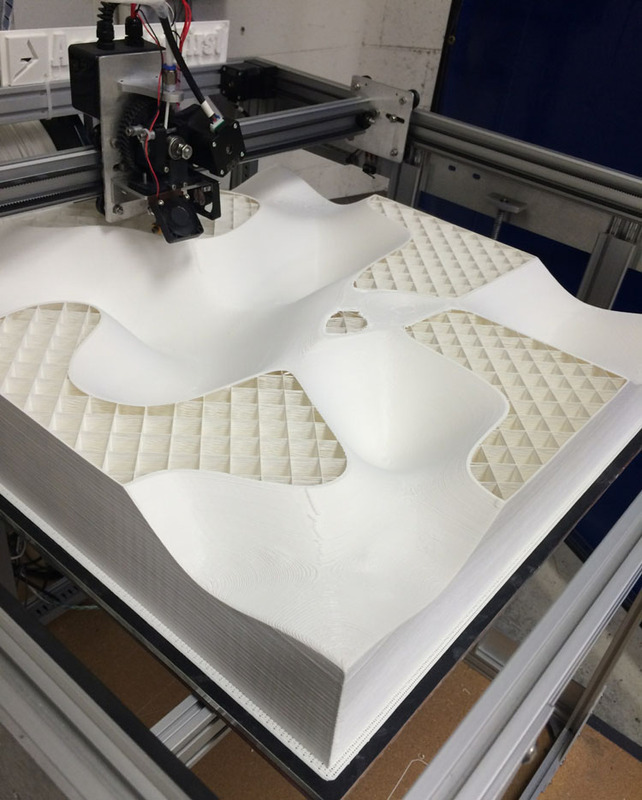 Once we settled on what we considered the optimum design for what we were going for, a full scale 3D model was printed for lab testing. 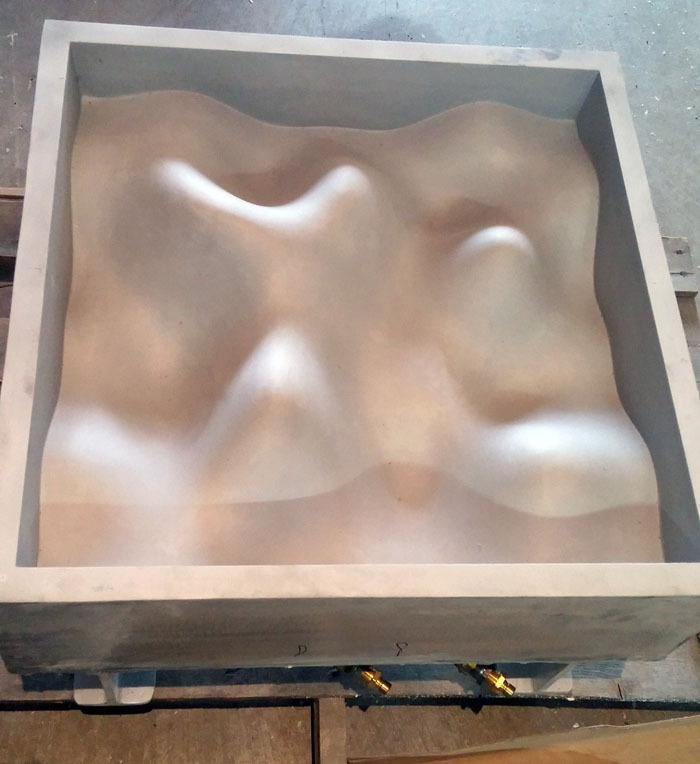 With the ‘real world’ test results in hand, confirming our predicted results, we set about making the final mold, and this new diffuser was born. 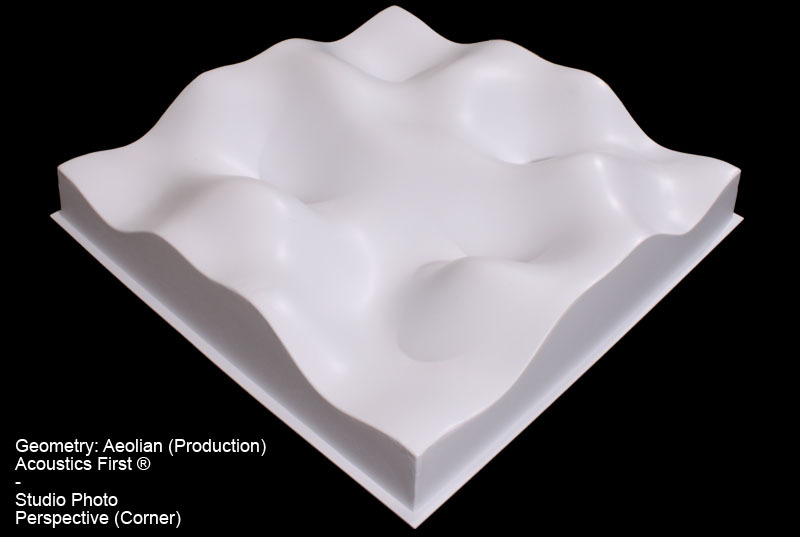 The Aeolian™ Diffuser is class A thermoplastic, and 4 lbs. per unit. Nominal size is 23-3/4” x 23-3/4” with a depth of 5.1”. 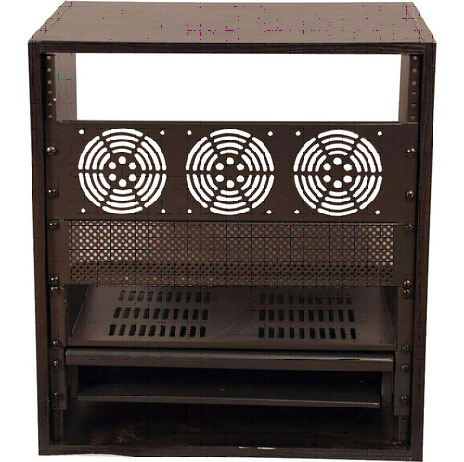 Download the Aeolian™ Diffuser Data. Phones and Scones? I mean… Phons and Sones! Every so often, you get exposed to a term that you’ve never heard; it seems like someone just made it up – and the more you learn about it, the more made up it seems. Today, I will introduce you to two of these amazingly real terms, and do my best to explain why these terms exist… prepare to be amazed! 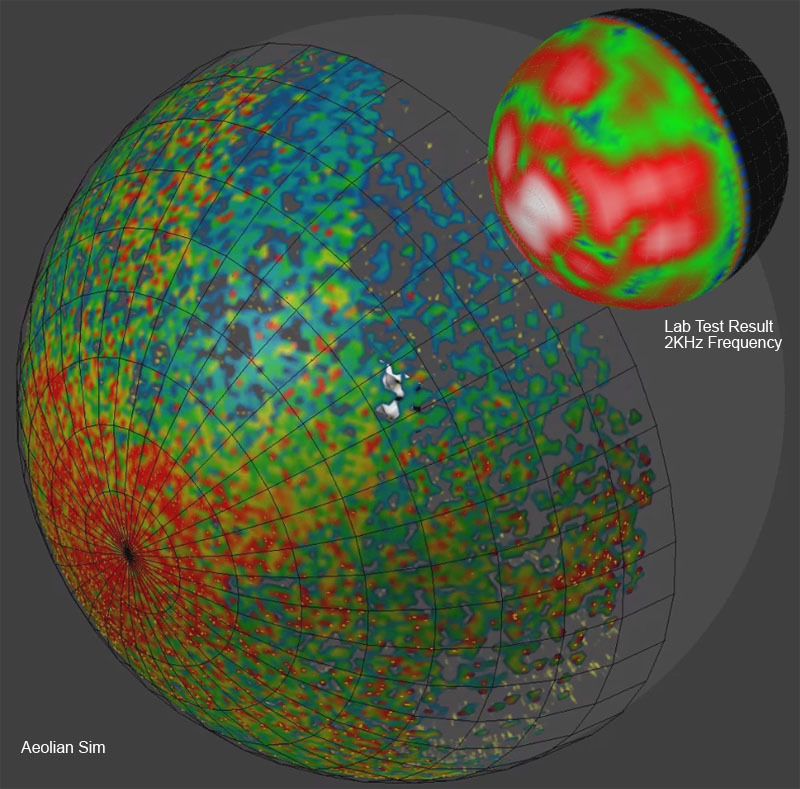 Don’t we all perceive sound differently? YES! So how can you have an actual measurement based on something that everyone perceives differently? EASY! Take a bunch of people. Play a 1Khz sine wave. Ask them if it sounds just as loud. OK, this is over simplified… Let’s start by setting some rules that make this a little easier. Now, plot all of these from a bunch of people who hear pretty well… take an average and WHAMMO!!! The PHON Equal Loudness contours! 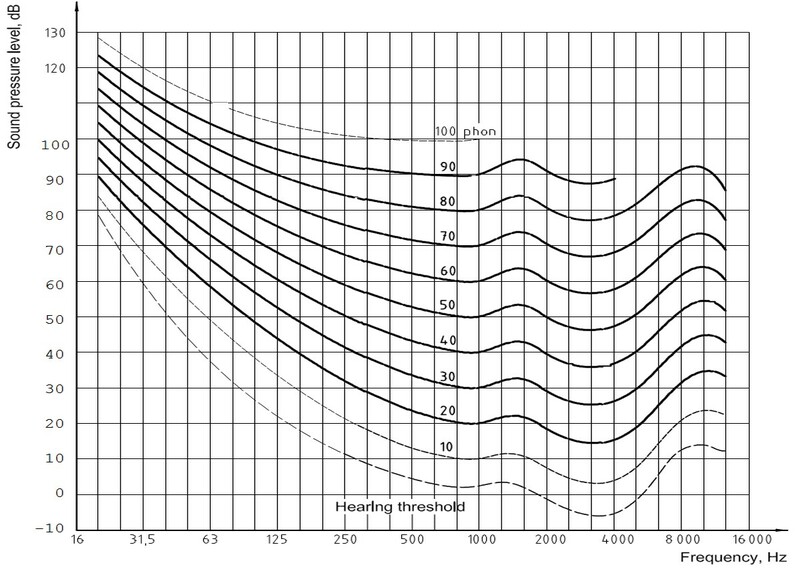 ISO 226:2003 Equal Loudness Contours. It seems strange doesn’t it – that these aren’t nice straight lines? That’s because the human ear is constructed in such a way to be more sensitive to certain frequencies than others. So if you’re an average person with average hearing, your bass perception is terrible and over 16KHz you’re basically – well… deaf. But you hear really well from 2kHz – 5kHz! FINE! – then what are Sones ? To make this simple – Sones are relabeled Phons. You start with 40 Phon being 1 Sone then double it every 10 Phon. 40 Phon = 1 Sone. 50 Phon = 2 Sones. 60 Phon = 4 Sones. 70 Phon = 8 Sones. You will almost never see a phon or a sone. Bathroom exhaust fans and blowers are sometimes rated in Sones – to let you know how quiet they are… The problem is that no one actually knew how quiet that was until now! 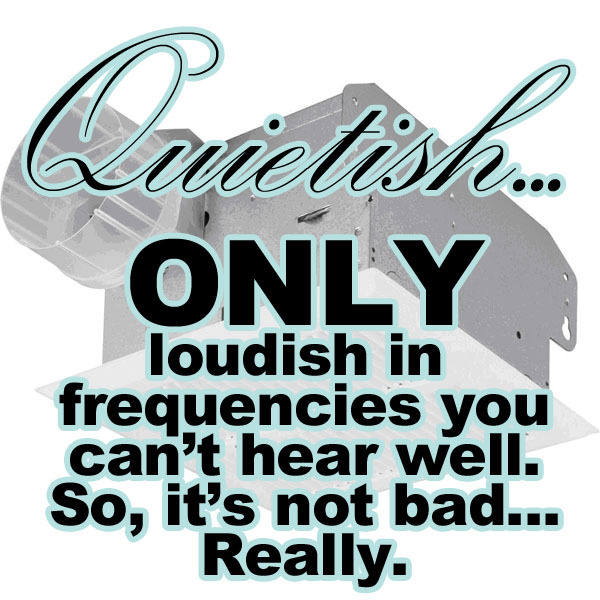 Quietish… Only loudish in frequencies you can’t hear well. So it’s not bad… Really. 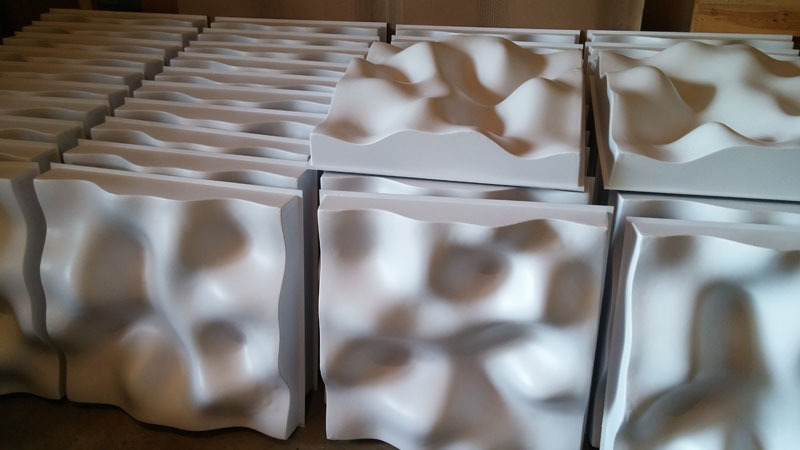 Human perception of sound is very important to the development of acoustic products – Psycho-acoustics are not a joke.